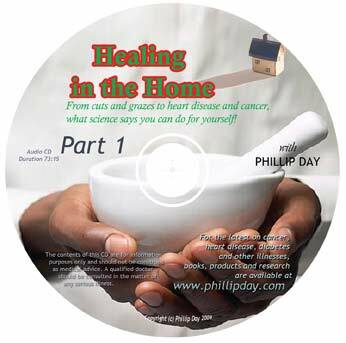 ‘Healing in the Home’ tour presentation on two audio mp3s. 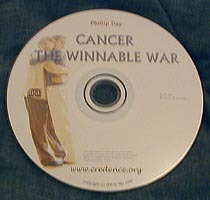 Total running time 135 minutes. 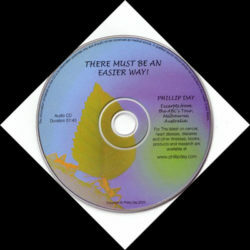 One of Phillip Day’s most popular talks now comes to you on double CD. With dangerous drugs and doctors now the third leading cause of death, more and more of us are researching the alternatives. But what really works? 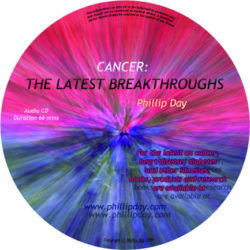 Award-winning health author and lecturer Phillip Day opens his home medicine cabinet and offers some amazing research. 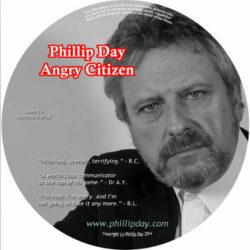 Don’t miss the highly informative and hilarious talk by one of the world’s most well-travelled health authors.